A gap opened in the defence and Uwe Helu took full advantage. Campbell Magnay (Rebels) is shown a yellow card. The defensive line has been broken as Semisi Masirewa goes through the gap. 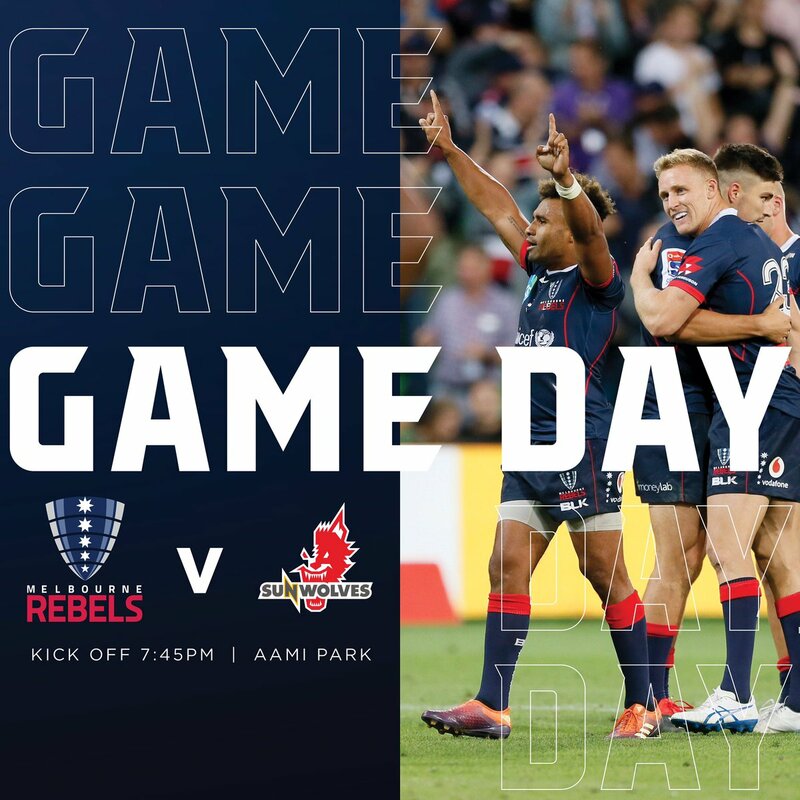 Rebels have won 60 rucks so far this game. Sunwolves make a substitution with Ben Gunter coming on. Sunwolves make a substitution with Mark Abbott coming off. Nathan Vella (Sunwolves) is shown a yellow card. Sunwolves have won 80 rucks so far this game. Semisi Tupou (Rebels) is shown a yellow card. Adam Coleman has made 10 good tackles so far this game. Rebels sub Michael Ruru comes onto the field. Will Genia departs for Rebels. Mark Abbott comes on for Sunwolves. Ben Gunter leaves the field. The Rebels supporters go wild as Quade Cooper successfully kicks the conversion. What a run here by Will Genia as they gets over the gainline!. 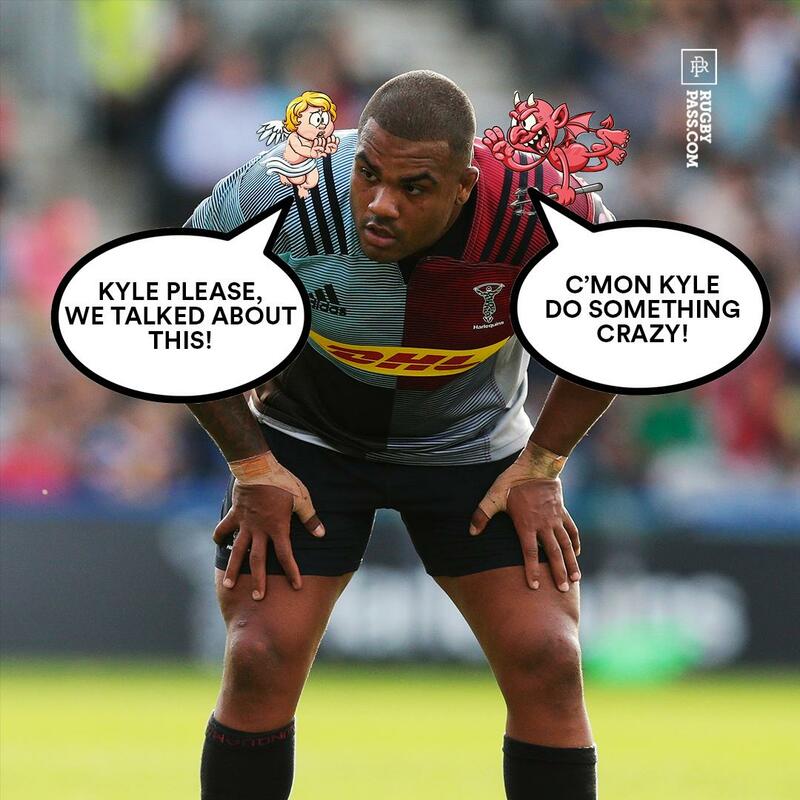 Will Genia goes on his own for a try. Semisi Masirewa makes the break as the defence re-enacts the parting of the red sea. Fabulous play by Rebels has led to Hugh Roach being able to wriggle through a gap. Trouble here as Will Genia breaches the defence. The touch judges raise their flags as Quade Cooper kicks the conversion. Sunwolves have won 60 rucks so far this game. 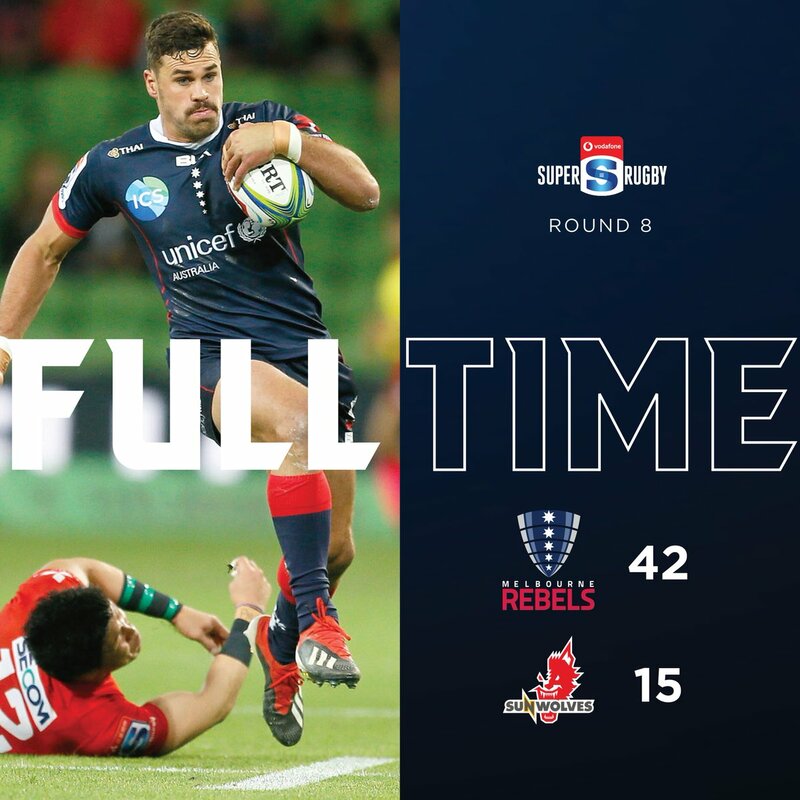 Rebels have won 40 rucks so far this game. A bit of individual brilliance by Reece Hodge leads to a try for Rebels. 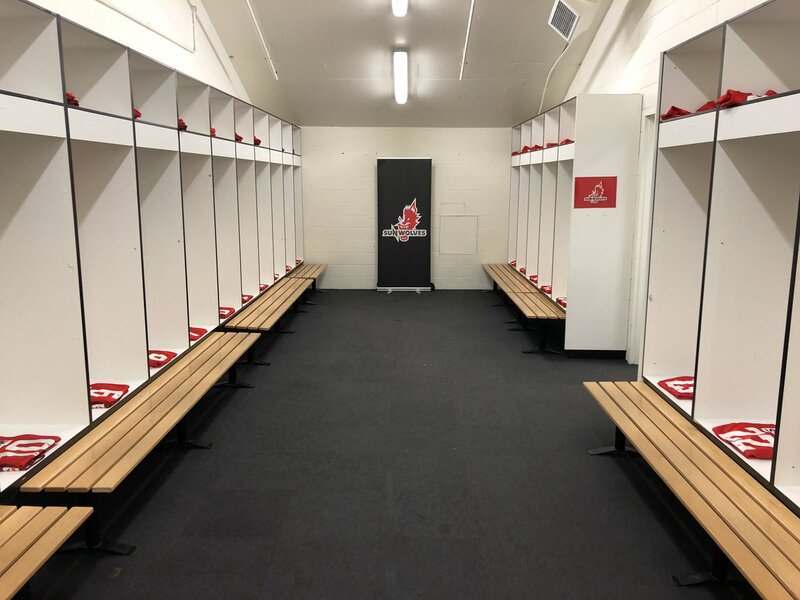 Sunwolves decide to make a substitution, with Jamie Booth getting some game time. 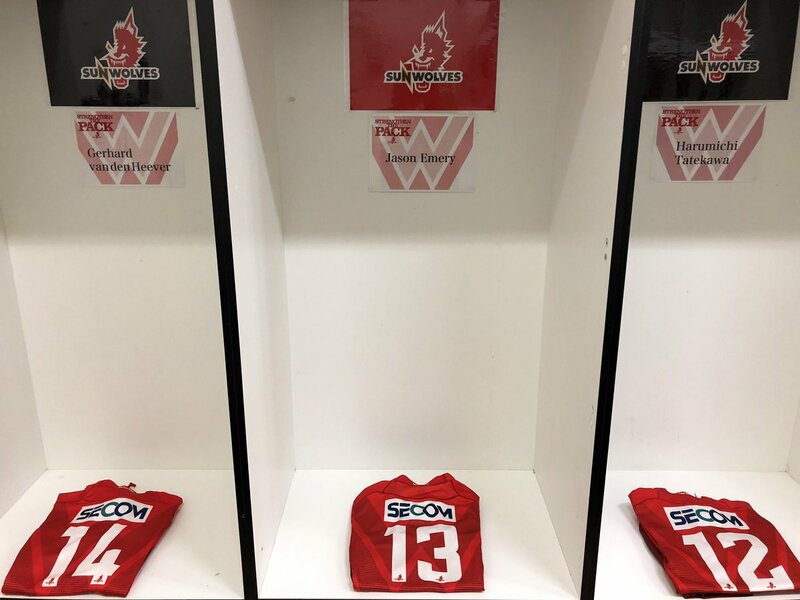 Sunwolves decide to make a substitution, with Kaito Shigeno being replaced. Sunwolves make a substitution with Masataka Mikami coming on. Sunwolves make a substitution with Pauliasi Manu coming off. Surely there's going to be a try here - but no!!! Will Genia saves the day with a real try saver of a tackle. Rebels sub Robert Leota comes onto the field. Angus Cottrell departs for Rebels. Ross Haylett-Petty comes on for Rebels. Matt Philip leaves the field. Try saving tackle made by Adam Coleman. This is dangerous for the defence as Ryohei Yamanaka bursts through to advance the Sunwolves attack. Sunwolves decide to make a substitution, with Nathan Vella getting some game time. Sunwolves decide to make a substitution, with Jaba Bregvadze being replaced. Sunwolves make a substitution with Hiroshi Yamashita coming on. Sunwolves make a substitution with Jiwon Koo coming off. Sunwolves have won 40 rucks so far this game. Rebels sub Pone Fa'amausili comes onto the field. Jermaine Ainsley departs for Rebels. Hugh Roach comes on for Rebels. Anaru Rangi leaves the field. A gap opened in the defence and Bill Meakes took full advantage. The defensive line has been broken as Luke Jones goes through the gap. What a run here by Jermaine Ainsley as they gets over the gainline!. Hayden Parker adds the two points for Sunwolves. Hendrik Tui sets up the try. Silky skills by Sunwolves ends with a try for Semisi Masirewa. Quade Cooper does the business as his conversion attempt goes over. Spellbinding play by Reece Hodge is finished off with a try. 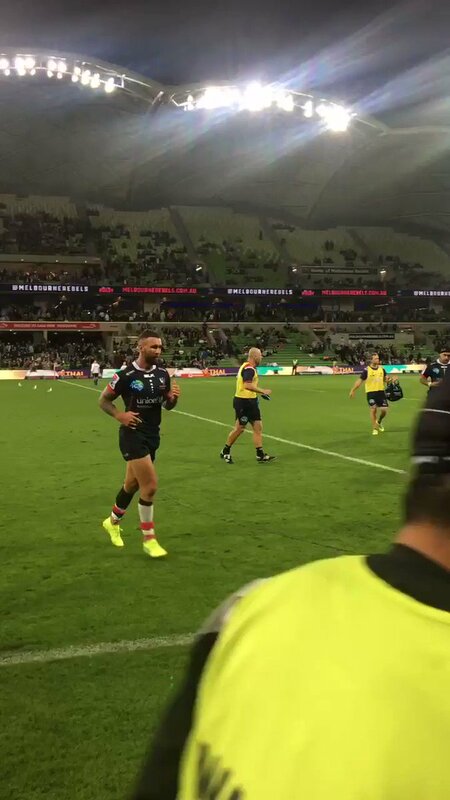 A wonderful passing move by Rebels is finished off by Quade Cooper. Fabulous play by Rebels has led to Will Genia being able to wriggle through a gap. Hayden Parker has hooked the conversion to the right of the posts. Hayden Parker played a key part in that try. A series of passes by Sunwolves results in a try for Semisi Masirewa. Trouble here as Semisi Masirewa breaches the defence. What a tackle there by Tom English as he saves a certain try!. Sunwolves have won 20 rucks so far this game. This is dangerous for the defence as Bill Meakes bursts through to advance the Rebels attack. A stunning solo try from Bill Meakes. Rebels have won 20 rucks so far this game. A gap opened in the defence and Jack Maddocks took full advantage. Quade Cooper converts the try. That's a great try assist by Tom English. Great hands by Rebels leads to a try for Reece Hodge. The defensive line has been broken as Tom English goes through the gap. Hayden Parker has kicked a penalty goal. Will Genia sets up the try. Rebels are only a few metres out, surely they must score! And they do with Reece Hodge touching down. Hear what the Coach and Captain made of last night's showdown. One of the signs of a true leader is sticking your hand up when you've messed up. FULL TIME | The Stockade remains a fortress in 2019! HALF TIME | The boys are up 28-8 at the main break! 2 hours until kick off... Are you as excited as we are? Can Willy G add to his impressive season averages tonight against the in form Sunwolves?